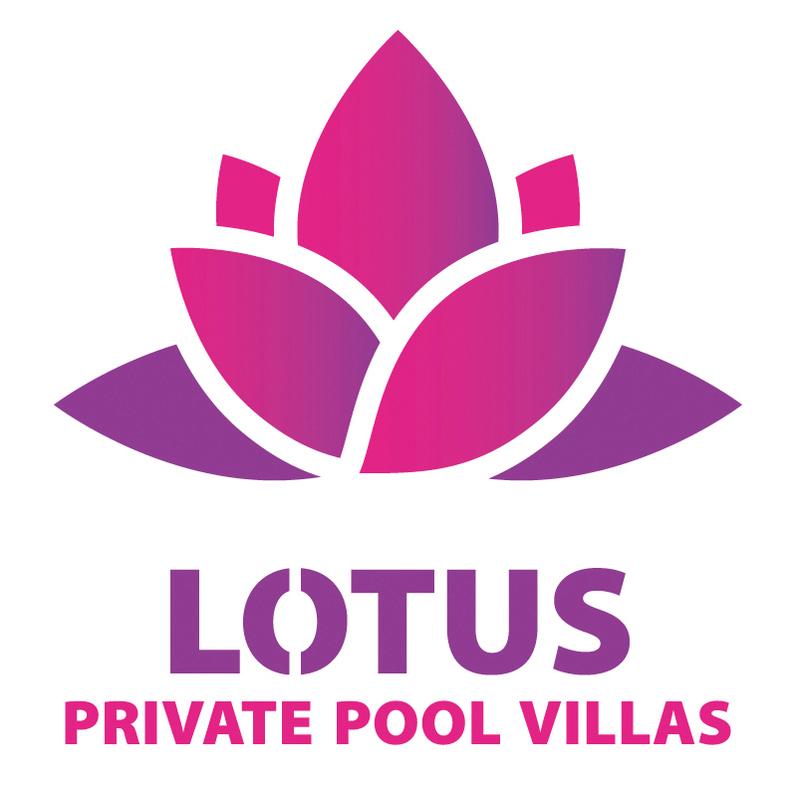 Lotus Private Pool Villas is a complex of 4 units private pool villas that sits on a property of 2800 square meter . Three villas of one luxury bedroom for 2 peoples and 2 children on the area of 350 sqm. One big four bedrooms villa for 8 people and 4 children on the area of 450 sqm. Each villas has it own private garden , outdoor living room, fully kitchen, private pool and Jacuzzi. Small parking area in front of reception desk. For guests, one motorbike is available for rent for free. Located on the coast of Ong Lang, a 25 minutes from the international airport, 10 minutes from the center of Duong Dong town and 5 minutes from the beaches of Ong lang, 25 min from the Golf and Vinpearl Safari. Lotus Pool Villas in calm and serenity, quiet and accessible between beach and nature in Phu Quoc.